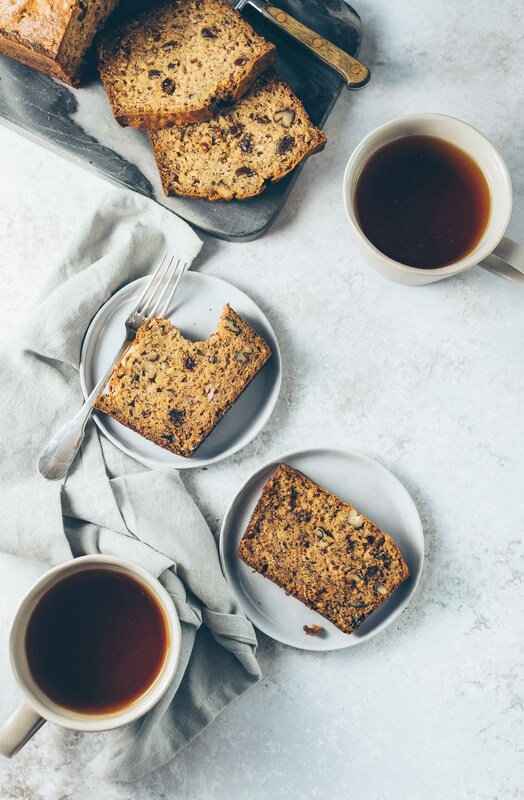 Sometimes I feel like a baking poseur, I come here and share my latest baking experiment and end each post with instructions. As if I would know better than you how to prepare these confections that catch my eye. Truthfully, each attempt is shadowed by mild anxiety, especially when a recipe calls for kneading dough. Fortunately, each trial has rewarded me with either success or at the very least, lessons on how next to proceed. I’m becoming more comfortable with kneading dough, each challenge becoming less daunting than the previous one. I found a recipe for chocolate-stuffed brioche in a cookbook that has sat on my shelf, ignored, for years. I remember it being a bargain book and true to form, the instructions were not as clear as I would have liked. Still, the idea of pulling out a warm brioche from the oven sounded too good to pass up. Plus, I didn’t have any brioche tins so I had the perfect excuse to stop by my local Sur La Table. I’m pleased to report that these chocolate-stuffed brioches were a success. I was initially daunted by the process of kneading cold butter cubes into the dough, especially when I kept seeing the yellow chunks break through as I continued to knead. Would I overwork the dough? That was my other concern. But…looking at these golden buns, it seems my worries were for naught. They were my reward for throwing my fear of over-kneading out the window which also gave way to one of the best baking experiences I’ve ever had: I saw the wonderful transformation of a lump of dough into a beautiful, buttery, smooth and silky ball. Still, tasting is believing, right? I split one open to find a pocket of melted dark chocolate whose oozing silkiness was a perfect complement to the soft brioche itself. I topped mine with additional melted chocolate just to up the decadence factor. Dee-licious! So poseur or not, I felt like a real baker when I made these. I think you’ll like them, too. Sift the flour and salt into a large bowl; stir in sugar and yeast. Make a well in the center of the mixture and add the eggs and milk. Beat the eggs and milk together and gradually incorporate the dry ingredients, making a soft dough. Transfer the dough onto a lightly-floured surface and knead well for about five minutes, until it is smooth and elastic. I had to sprinkle more flour on the surface and my hands to keep the dough from sticking. Add a few pieces of butter to the dough and continue to knead until the butter is incorporated. For me, this took about 1-2 minutes of kneading for each addition of butter. Continue this process until you have added all the butter. I kneaded a few more minutes after the butter has been added until I stopped seeing chunks of butter in the dough. After this step, I was supposed to see small bubbles appear in the dough but I didn’t. I wrapped in plastic wrap anyway and chilled overnight. If you plan to make this the same day, just chill for at least an hour beforehand. Grease individual brioche pans and set on a baking sheet. I used 8 3.5-inch tins but you can use 12 3-inch tins, as well. 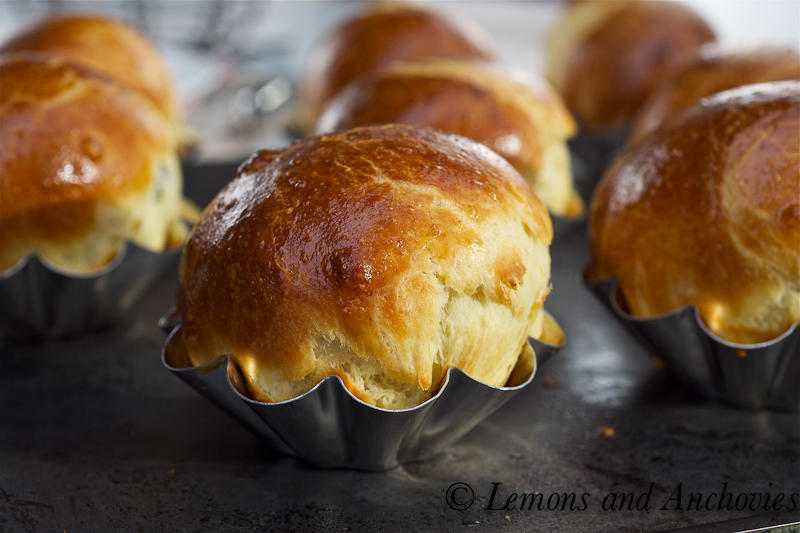 Depending on the size tins you have, divide brioche dough accordingly and shape into a smooth round. Press a piece of chocolate into each ball and reshape into ball, making sure to seal the ball properly. Place seam side down on the brioche tin. Note that I used a 1/2-ounce piece of dark chocolate for each ball. The remaining chocolate will be melted and drizzled over the baked brioche. Cover the balls and allow them to rest for 30 minutes or until doubled in size. Preheat oven to 400ºF. Before baking, brush each brioche with the last beaten egg. Bake for 12-15 minutes until puffed up and golden brown. I baked mine for 12-13 minutes with convection. Place on wire racks to rest. In the meantime, melt the remaining chocolate and drizzle over the brioches. Serve and enjoy! You *are* a real baker! Beautifully tackled, I don’t think you can dare say the word poseur anymore. These look absolutely divine! Wow! 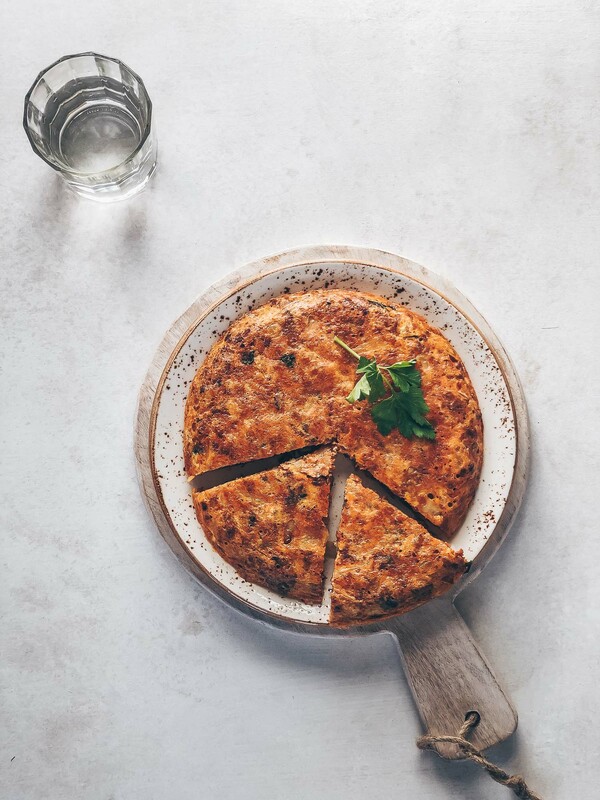 Looks amazing, would be great with a cup of tea on a cold day like today! My two favorite food groups combined together! They look absolutely delicious, especially drizzled with extra chocolate. I don’t know why you keep saying that you are not a baker. You can totally teach us all A LOT! I come to your blog and I drool and feel inspired every time! So cute… They look delicious! What a great way to start my weekend! You are certainly a real baker with these beauties. I feel the same way about dough too – especially brioche dough – but adding that chocolate in the center is genius. OMG, this is a brioche after my own heart! How wonderfully delicious and satisfying they must’ve been. YUM! You know how I feel about brioche 😉 Beautifully done! Christa, I thought about you when making these. I wondered if they would pass your muster. 🙂 Thanks so much! have you ever tried making these in a muffin pan? Jean – you are a baker! I have long wanted to tackle Brioche – you make is sound so easy. I can just imagine how they tasted right out of the oven. YUM!!! They look wonderful especially the melted chocolate inside.I saw your blog from the foodie blog roll and I like what you have here. 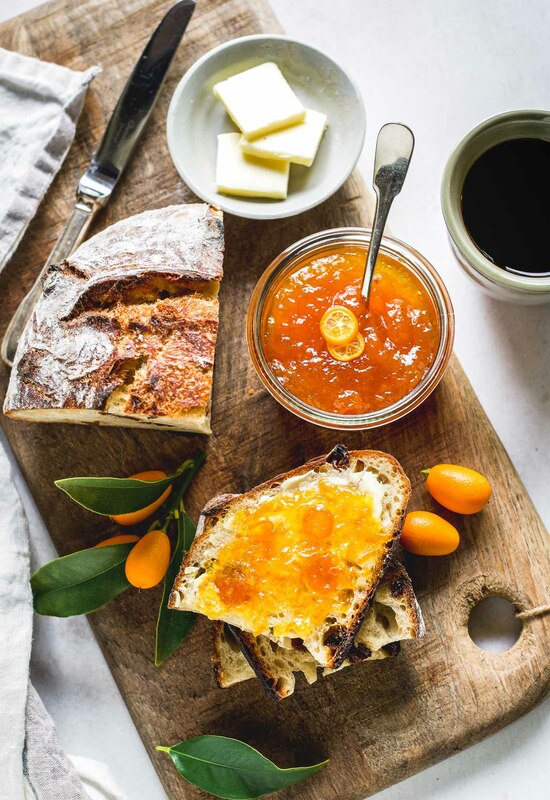 If you won’t mind I’d love to guide Foodista readers to this post.Just add the Brioche widget at the end of this post and it’s all set, Thanks! You are certainly a “real baker”! But I struggle with those exact same thoughts/feelings. These brioche rolls look AMAZING. I want to make them for my graduate course. Thank you for sharing, and I’m sorry if I’ve been a bit sparse here lately…we are going through such a trial. Thank you for all your kind words on my own blog. They mean a lot! 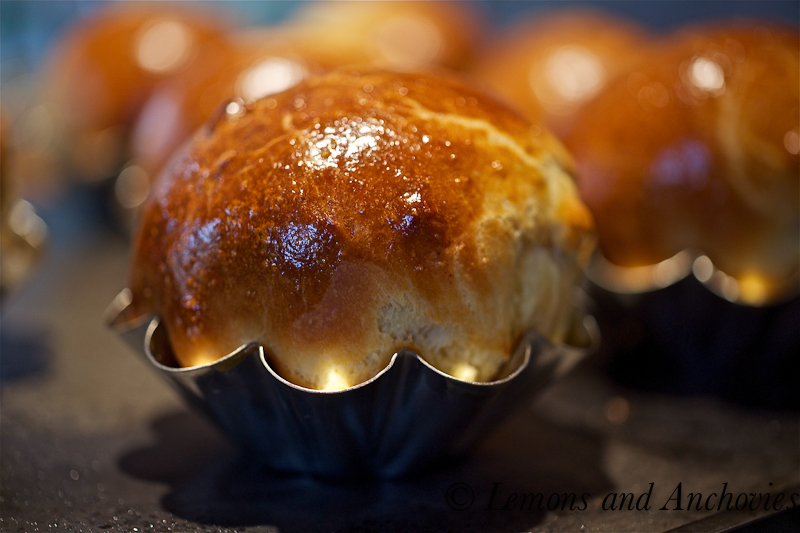 I love brioche and all the more so when it has got a little surprise inside ! 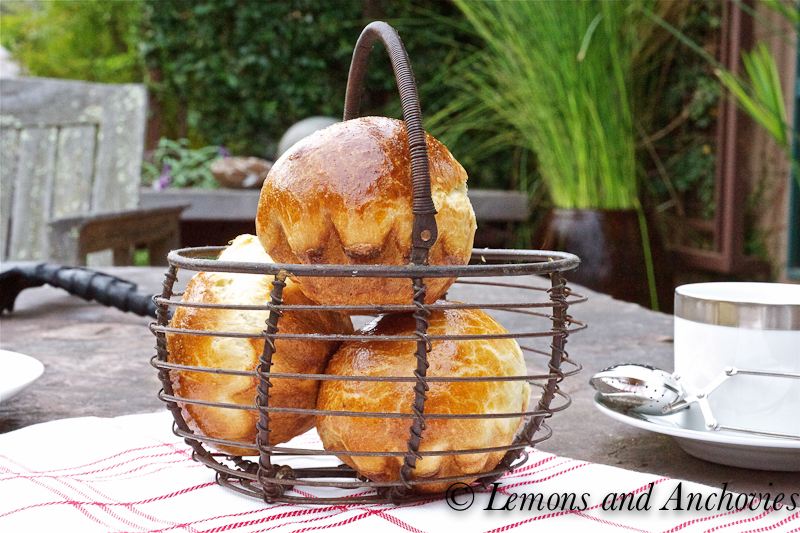 What a fun recipe Jean:) I love your photographs as I am both a lover of all things french, especially brioche and all and any pics showing a beautiful garden, thanks for sharing hope you’re having a good weekend. These look just sensational, and your photos are beautiful! What a luscious treat . . .
AMAZING! Just got back from Paris where we ate pain ah chocolate every morning, but I have to say these look even tastier! Beautiful job! 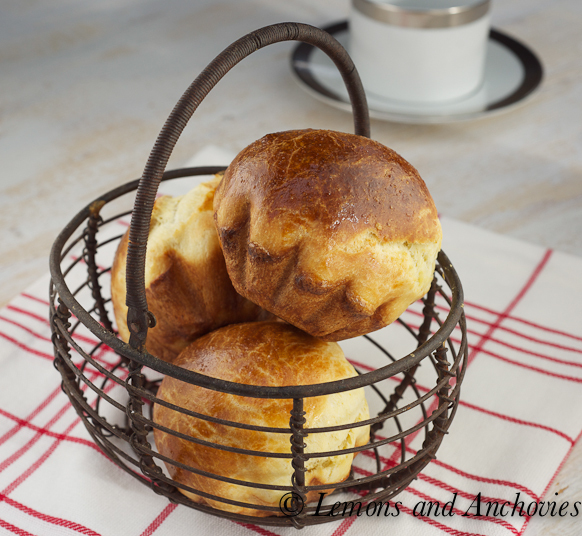 I have a brioche recipe waiting for me to try in a cookbook but have always been a little hesitant because of the skill and time it takes… kudos to you for trying and creating a beautiful brioche! These look beautiful! And delicious! I’ve made brioche twice and it scared me both times. It’s just one of those nerve wracking recipes. I’m glad yours turned out so well! Beauties. I would love one with my morning coffee. Gorgeous Brioche! 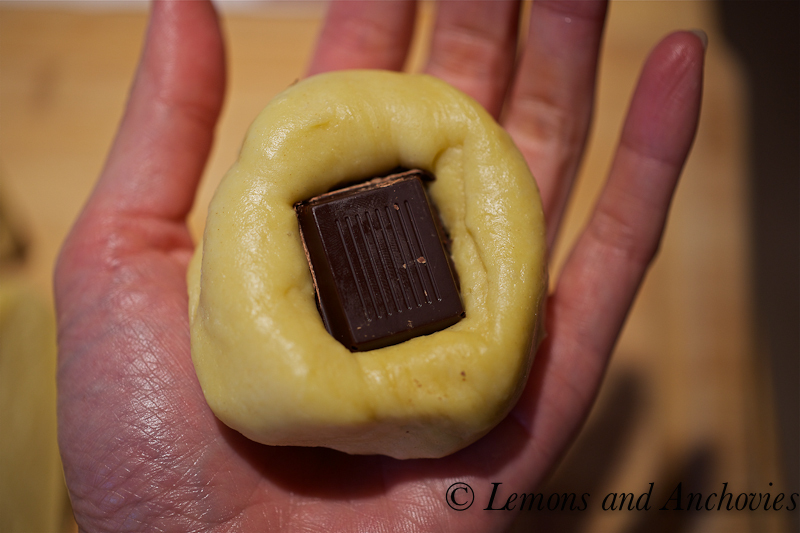 what a wonderful idea, a little chocolate inside that lovely buttery bun! 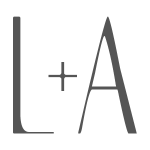 I have a sur la table nearby , and it is my favorite store! I’m glad you got that cookbook down off the shelf! Your chocolate brioches are a work of art! You know I just returned from France and didn’t see any that were more beautiful! Does everyone speak French but moi? Didn’t want to be presumptuous before saying “thanks” so had to use a translator app…thanks! These look amazing, just like something you’d get in a high class bakery. Great job. By the way, I’m holding a CSN giveaway on my blog, so be sure to come by for a chance to enter. I really love chocolate stuffed bread, and despite the fact that you think you’re a poseur, I think you’re a pro! Kneading is a lot of work, especially when there’s a fear of <em<over kneading. You did great! Oh, those look just perfect! What a treat. I’ve never made these, but had one once in a fine bakery in San Francisco, many, many years ago and I’ve never forgotten it. Maybe, just maybe I should give it a try! Love the look of your brioche! I bet they taste great too. Dough is not my friend but I may have to try this recipe. these look so yummy and remind me of the ones they have at Macrina Bakery (in Seattle)..I attempted to make them. Mine turned out like dense muffins. I used ‘active yeast’ as oppposed to ‘rapid rising’..as it didn’t specifically say to use ‘rapid rising’.Any suggestions as to where I might’ve went wrong? CRK, I wish I could help you troubleshoot but I don’t know what might have caused yours to be dense. I’m so glad you tried them–I’ll have to take notes the next time I try this recipe to see where I can offer some help. Made them just to test it and now I am addicted!!! Two dozens in the freezer and one to be consumed immediately! Yay, I’m so glad to hear it! Thanks so much for trying the recipe!